View our 3-Hours of live short sale training videos. In August 2018 we conducted a live 3-hour training event for all real estate professionals. We had over 150 attendees including real estate agents, paralegals, attorneys and mortgage originators. It was a great event. Many people that wanted to attend were not able to do so due to other conflicts. Well, we had the event professional recorded and broke down the event into 20 digestible video clips, organized by topic. We've posted these videos on our website and our Facebook page. You can click here to view the videos on our Facebook page or click the Videos tab at the top of the page to view them here on our website. Sean Wilder started in the pre-foreclosure business in 2007. Previously he enjoyed successbusiness in the transportation industry, real estate investing and as a licensed Realtor. 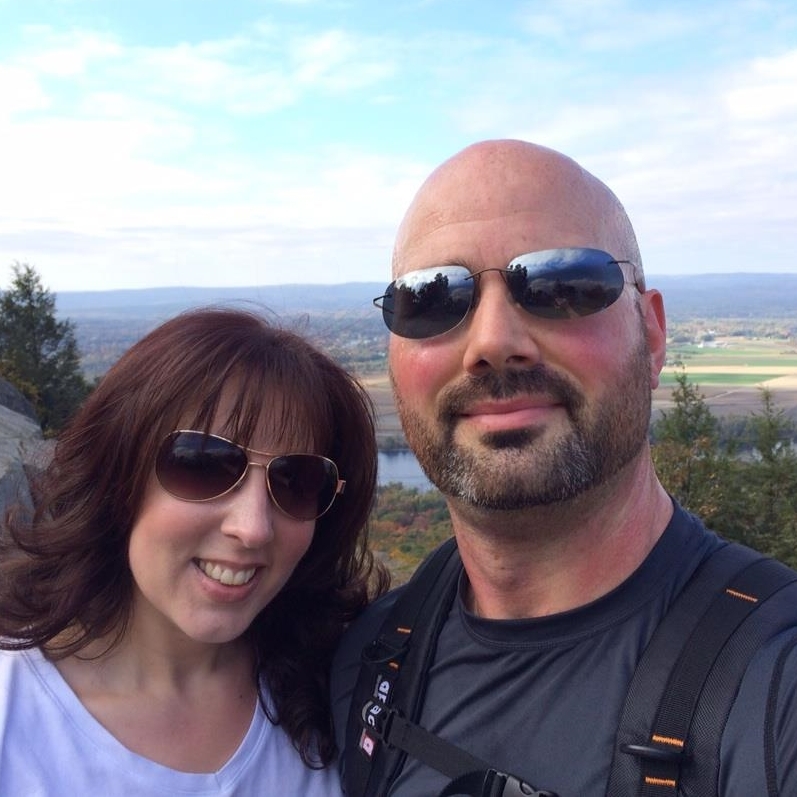 Sean brought the same determination and work ethic that lead to great success in his previous businesses to Loss Mit Services based in East Windsor, CT. His focus, combined with his drive to succeed, have been essential to his success as one of the area's top short sale negotiators. Known for finding creative ways to overcome hurdles and never ending persistence; Sean, believes in the power of team. Sean and his team are in the trenches everyday, plowing through challenges and objections while negotiating with various lenders, and finding solutions to difficult problems. It is this daily experience that brings Loss Mit Services consistent success and provides them the knowledge to share. Sean belongs to a number of industry groups and associations that allow him to collaborate, share, learn, teach and stay updated on the latest changes in the pre-foreclosure industry at the federal, state, local and lender specific levels. Effective Oct 1, 2009 all debt negotiation companies that offer loan modification, short sale, or foreclosure rescue services needed to be licensed by the CT Dept of Banking. Sean and his company Loss Mit Services were the 1st to be awarded the Debt Negotiation License NMLS # 828273 which can be verified at the CT Dept of Banking Website by Clicking Here. In addition, effective Oct 1, 2011 Debt Negotiators were required to also be licensed Mortgage Loan originators and Sean also has received this license, NMLS# LO-831853.